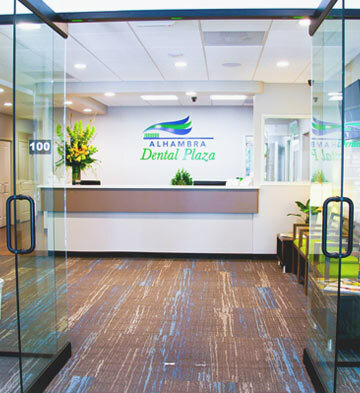 Welcome to Alhambra Dental Plaza, home to our Sacramento dentists. Dr. Han Do and his team offer everything patients need to reach optimal oral health, from simple fillings to complex rehabilitative treatment. Our goal is to bring out the patient’s naturally beautiful smile using state-of-the-art dental care while working with a team of skilled specialists. Call our practice, schedule a consultation with our dedicated team, and reach your best smile yet. The team at Alhambra Dental Plaza values our patients. We are committed to addressing dental issues and improving the patient’s quality of life using reliable treatments. Our specialists work proactively to address dental issues and renew the smile to full function while restoring its beauty. Our friendly staff is as gentle as we are comprehensive. We provide accommodations as necessary, making sure that patients remain comfortable throughout visits to our practice. The patient’s voice is very important in treatment planning, making sure that we develop a plan in line with their needs. We offer several options for care, ensuring patients have control over their treatment and receive necessary dental care to keep their smile looking and feeling its best. Alhambra Dental Plaza is the first stop patients take on their way towards better oral health. Dr. Do collaborates with several specialists at our location to deliver high-quality, predictable results. We provide stunning results using cutting-edge technology. Patients benefit from a personalized treatment plan tailored to their needs, working with the experts in their field. 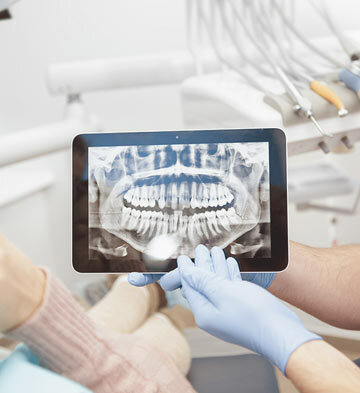 With decades of combined dental experience operating under one roof, it makes it convenient and easy on the patient to receive the care they need to stay healthy. Our devotion to providing quality dentistry drives our passion to serve people in Alhambra Corridor and across Sacramento. 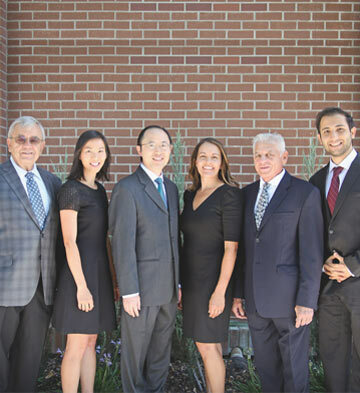 Call our practice and schedule a consultation with Dr. Han Do for you and your loved ones today, and discover compassionate dental care to bring out your best smile. With cosmetic dentistry we are able to improve our teeth and smiles with quick, painless, and surprisingly affordable treatments. We have the unique ability to treat a wide range of dental problems under one roof with a team of certified specialists available, including a prosthodontist. With both a licensed periodontist and orthodontist, our office can help you enhance the appearance and function all under one roof. We've been coming here for years (in my husband's case about 25 yrs) and the dental hygienists, front desk employees, and Dentists are always professional, warm, and caring. Alhambra Dental recently moved to a new location on Alhambra St. and the new office has completely new furniture, technology, etc. It's very modern and clean. Great employees, location, office-- what more can you ask for? I brought my two-year-old daughter in for her first visit last month and they made it very fun and enjoyable for her! She even had her teeth polished and flossed and got to pick out a toy and two balloons on her way out. Highly recommend Alhambra Dental for family members of all ages!